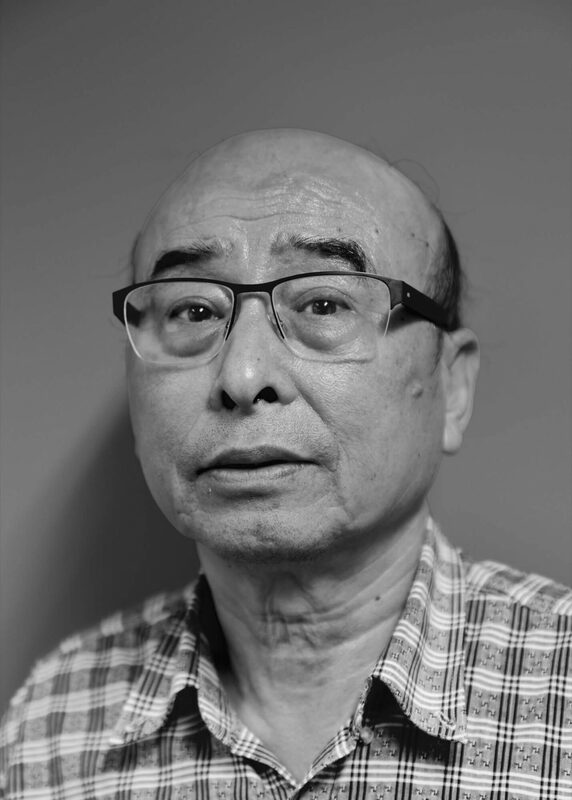 Dr Wenruo Han graduated from China in 1978 and came to Australia in 1987. He is a qualified Urologist trained in China. Dr Han has gradually moved his GP work to this Clinic because it is close to his home. He has a wide range of medical experiences and has a special interest in urology, heart disease and emergency medicine. Dr Han speaks fluent Mandarin.